Roy is a Licensed Conveyancer in the Residential Conveyancing department based in the Bristol office. Roy began his career with Batchelor Sharp in 1998 and has also spent time working for Rodney King and Clarke Willmott. 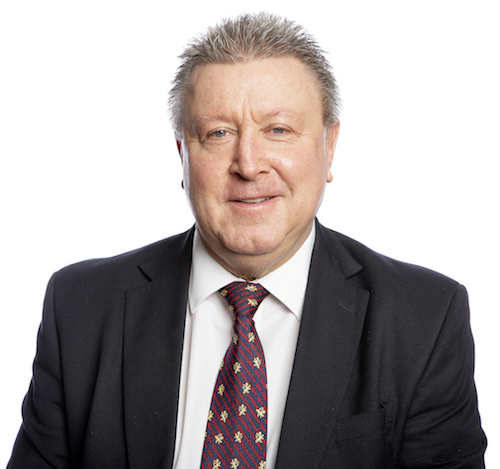 He joined David Lees & Co in 2004 and ran their busy conveyancing department for 15 years. He currently deals with sales, purchases, remortgages and transfers of equity, as well as helping clients buy and sell freehold, leasehold and shared ownership homes, including new-build and unregistered properties. Roy has been a Licensed Conveyancer since he qualified in 2004 and is also a member of the Society of Licensed Conveyancers.